Welcome to Theater Cues, news and reviews about NJ’s regional theaters, what’s up on and off-Broadway, snippets about London theater, and whatever else theater lovers might want to know. Once upon a time, I was the Entertainment Editor and theater writer for the Asbury Park Press, plus a theater reviewer and feature writer for Variety, Backstage and The Drama League. I’ve also freelanced for FoxNews.com. I saw my first Broadway show — “The Great White Hope” — on a high school trip when I was 16. Schools don’t do that much any more and that’s a shame because so many people I interviewed during my decades as Entertainment Editor at The Press told me their first intro to live theater was a school trip. That, and growing up Catholic during a time when Sunday Masses were filled with theater-like moments, costumes and a miracle. 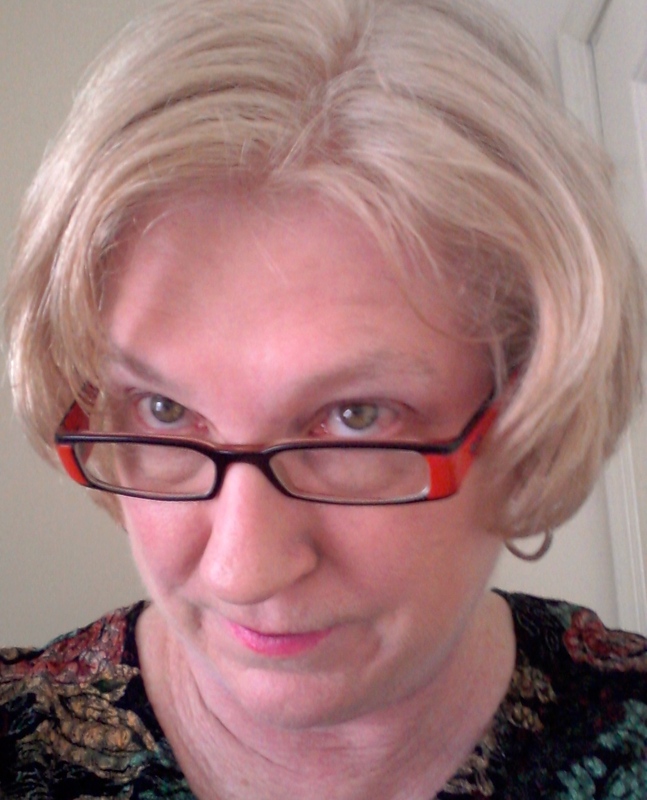 I’m told this is my “You don’t really expect me to believe that excuse look” Entertainment Editors give reporters. My favorite play is “The Importance of Being Earnest.” The best well-made play ever. Whew. Way too many, right? I get carried away when theater is the topic. Ask my relatives who go out their way not to mention the topic at family events. Now that I think about, haven’t been invited to many lately. Hmmm. And what I love most of all is new looks at old work, plus exciting interpretations of any work. For instance, the upcoming season of Two River Theater in Red Bank (NJ) includes an all-male “Forum” and an all-female “I Remember Mama.” Last year they did “Camelot” with 8 male, one female and really brought home the message of honor above all. Click here for details. For news you can use, please visit often. I couldn’t find a contact tab or email, so I am contacting you hopefully through this. I have an original play that will be running every Thursday at 7pm at Where Music Lives in Asbury, 708 Cookman Ave, and wanted to extend an invite to you for any night. Thanks for the invite! I’d certainly consider it. I cannot find more info on WTML FB page. Do you have a link, website, press release or just a few lines of basic info about your play, or a resume? Do you have an Equity contract of some sort, or are you a Community Theater company?